I’m excited to continue my series about tools that save you time as you run your business. Today I want to talk about tools for Instagram. The first thing to note is that there is no (Instagram legal) tool out there that literally posts for you. That means that in any tool if I schedule something for tomorrow at 5pm, it will pop up a reminder on my phone at that time. Then when I accept it will automatically open up Instagram on my phone with the photo I selected and will also copy the caption to my phone clipboard. All I have to do is paste it and hit post. It takes zero brain power and literally about 5 seconds. The advantage is that you can batch create your posts. That saves a lot of time (and a lot of phone typing which I hate) and really helps you post consistently which is key for growing a loyal following on any platform. 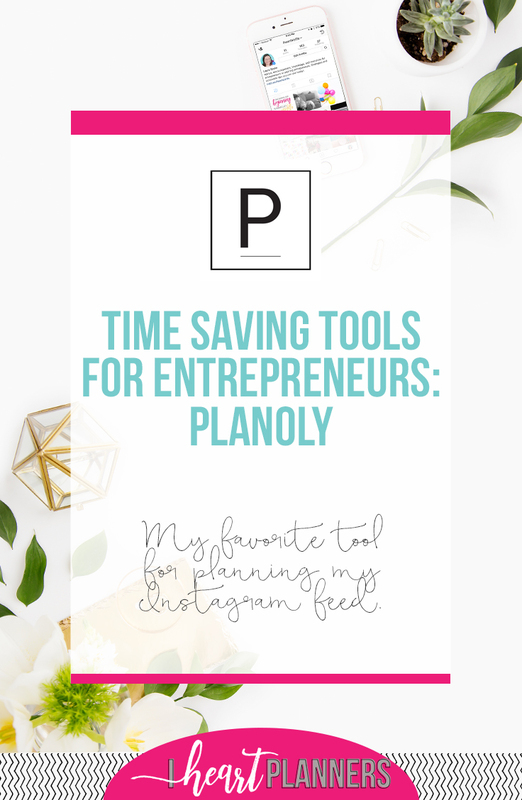 I’ve experimented with different Instagram scheduling tools, but my personal favorite Instagram tool is Planoly. It’s free or very affordable. 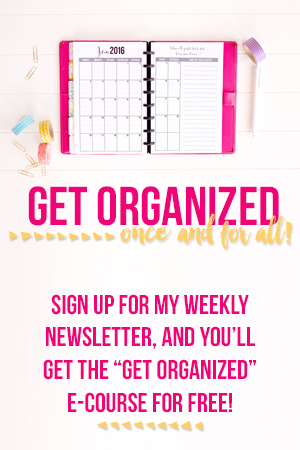 The free version allows you to schedule up to 30 posts per month, and you can get unlimited posts to one Instagram account for just $7/month. It also has a very pretty and clean user interface, and it’s an all in one tool. You can schedule regular posts (video, gif, or photo) AND stories. You can also see stats and analytics and respond to comments in the tool. I LOVE being able to respond to my comments on the computer (since I hate phone typing). The other great feature is that you can easily see your grid as you’re scheduling and see how adding a certain photo would make your grid look before you actually post it. Here’s a quick video walk through I created of the tool. Click here to check out Planoly for yourself. What about you? Have you found an Instagram tool that you love? Excellent Tip. I love Instagram and you are one of the people I have learned some great insights from. Thanks! Thank You! I also struggle typing on my phone. This is a GREAT TIMESAVER. I love the price point. Hi Laura, my tool of choice is Nelio, it needs a WordPress account to work but it is great for scheduling all blog posts across several social media accounts as well as general messages between blog posts. 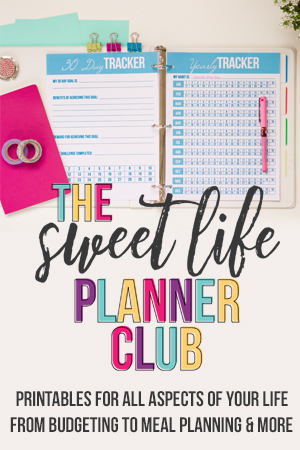 It is also a lot more affordable for newbies or solopreneurs than CoSchedule. 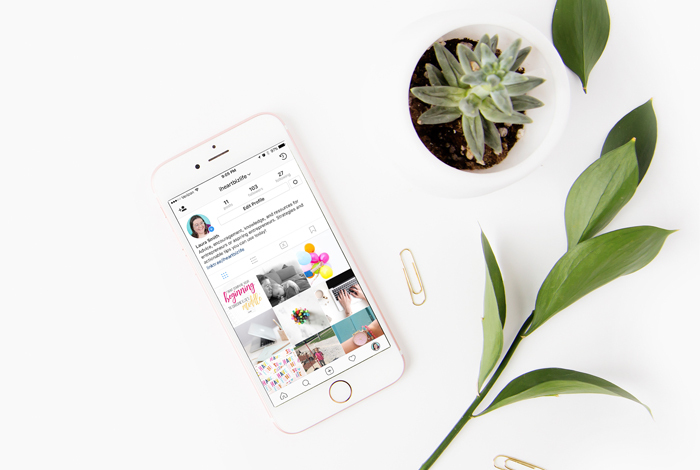 I do like the look of Planoly for Instagram specifically and I may have a look at the free account for posts I only want to load to Instagram, thanks for heads up. I recently found your website and am just now having a chance to really check it out. 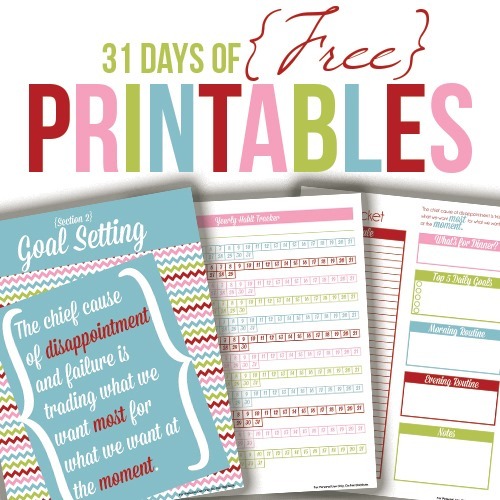 You offer some really GREAT information and TIPS!!! As someone who has an IG account (free, I’m assuming bc I don’t pay for it), I never knew that you could “schedule” stuff to post in the future. I have a lot of learning to do as I hope to fulfill a goal in 2019 of starting a new business and opening an Etsy Store and opening an IG account for it, so it’s separate from my personal account. If you see this message, may I ask you a couple of questions….? 1) Is the free (or even $7/mo) account based off of the registered email address? In other words, if I have a separate email for the business is it by itself instead of being the “2 user” that I saw on the pricing sheet? 2) The “Inbox” feature…under the free it says you only see that last 5 messages. But at the end of your video, you showed where you can view your unseen comments. If you can only see 5 per post, are you able to still older comments on the latter screen? I’m hoping what I’m asking isn’t too confusing…but I know I wouldn’t want to miss any comments that people might post. Thanks for your time and help…I really appreciate it!! !